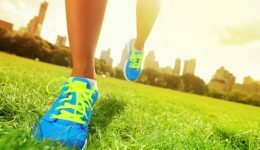 Home / Articles tagged with "Sauna"
Should you replace your athletic shoes? New footwear may be costly in the short term, but can prevent injuries and keep you active in the long run. Could this activity be the key to preventing dementia? 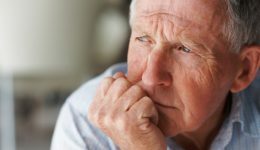 Looking at data over 20 years, researchers reveal an interesting link between this stress reliever and a lower incidence of dementia and Alzheimer’s disease. Researchers find that these hot rooms may offer health benefits.